Our first curated tasting was researched by “the Jesuit” a scholar of ancient Greece and Rome, a wearer of fine suits, colourful ties and striped socks. He is also a longstanding Arizona Cardinals fan. The Jesuit went all out. 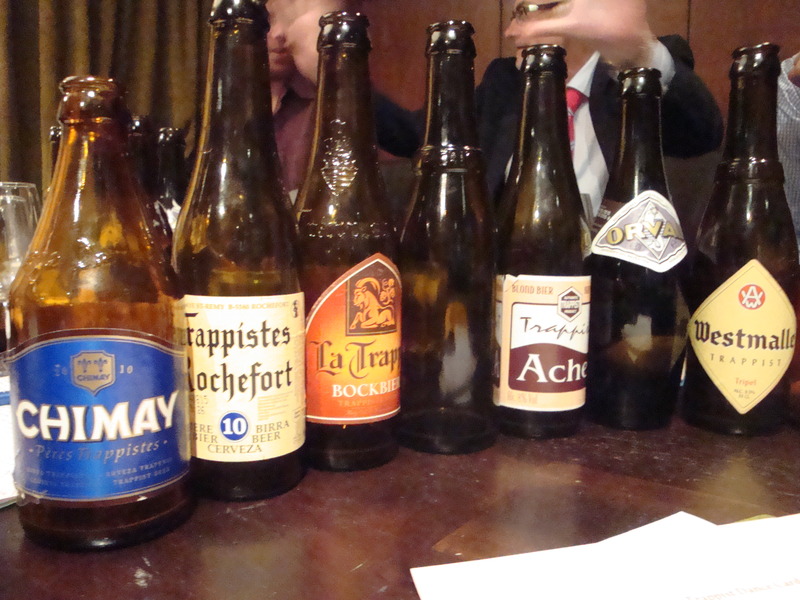 He chose to feature the beers of Trappist monasteries in Belgium and prepared little beer notes, a map of the breweries, and provided a web link to a cycle tour. The only things missing for we who had gathered were rosary beads, prayer books and complimentary sandals. 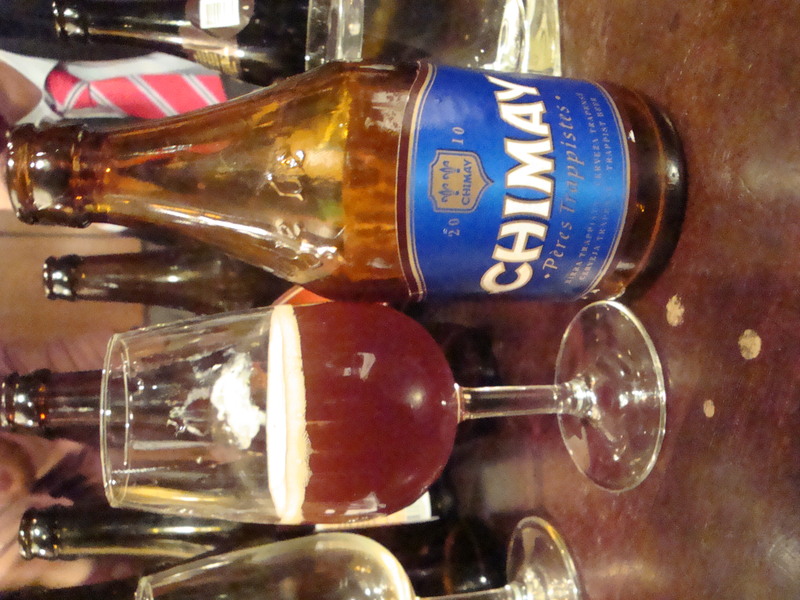 According to Phil, the monastery responsible for making this beer was kicked out of the fold for getting too commercial for a while. 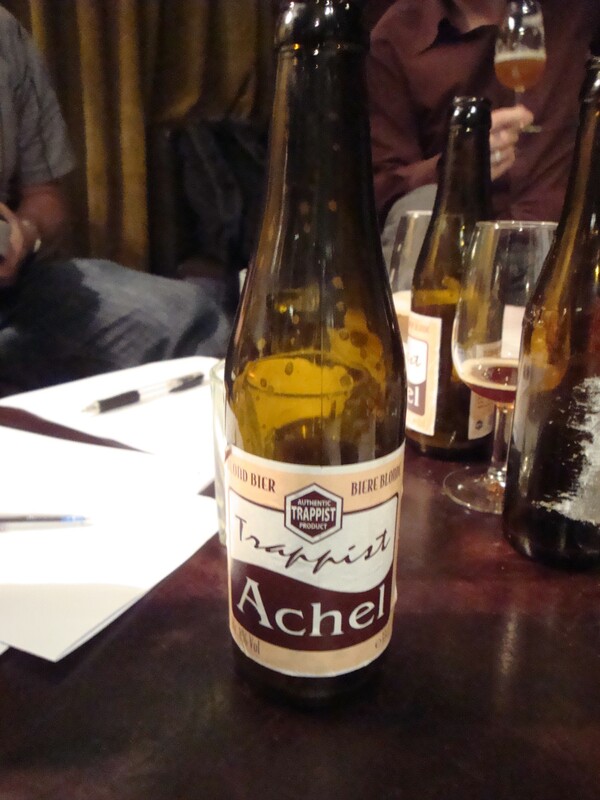 At the time of writing this was the only trappist lager – a doppleboch. We recorded that it was like liquid bread… and musty…which I guess is good if you are hungry. 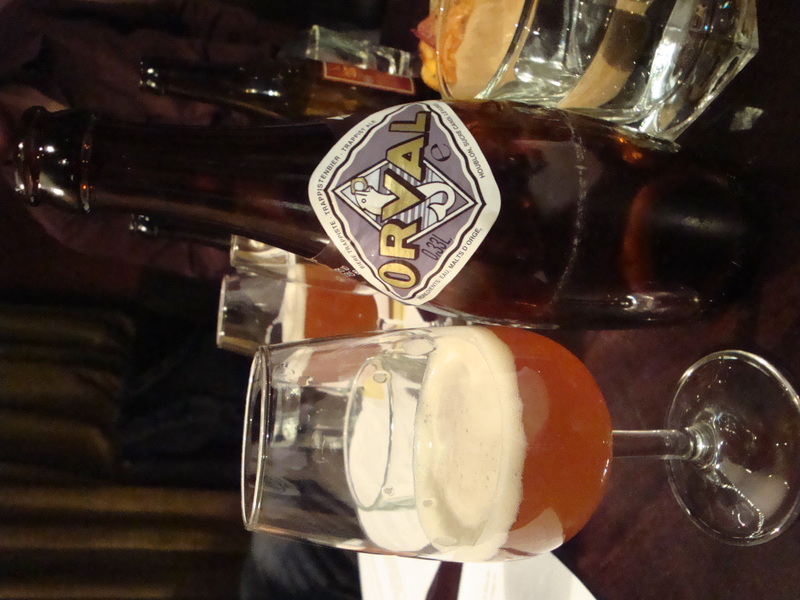 This is apparently the beer that everyone kind of forgets because the brewery was shut down for a while (during the war). It got back up and running in 1998. 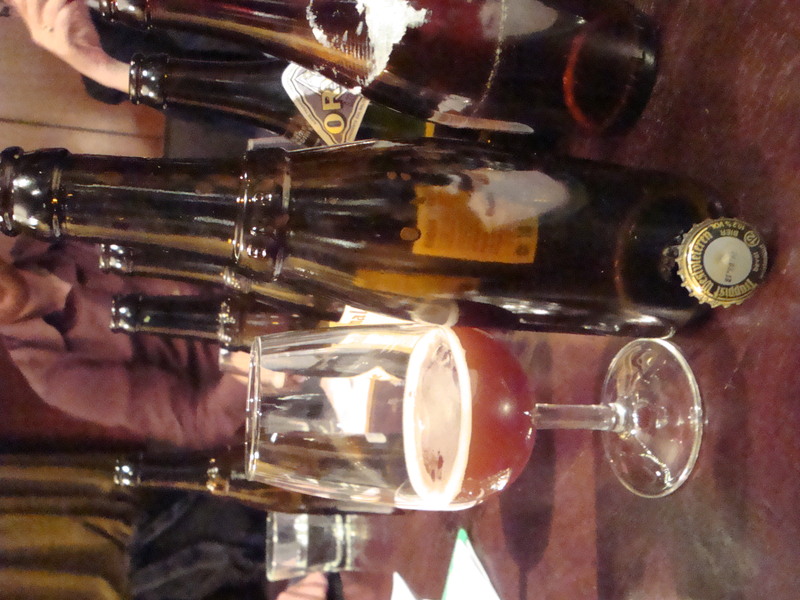 The liquid’s appearance was nicely hazy, probably due to the bottle conditioning. 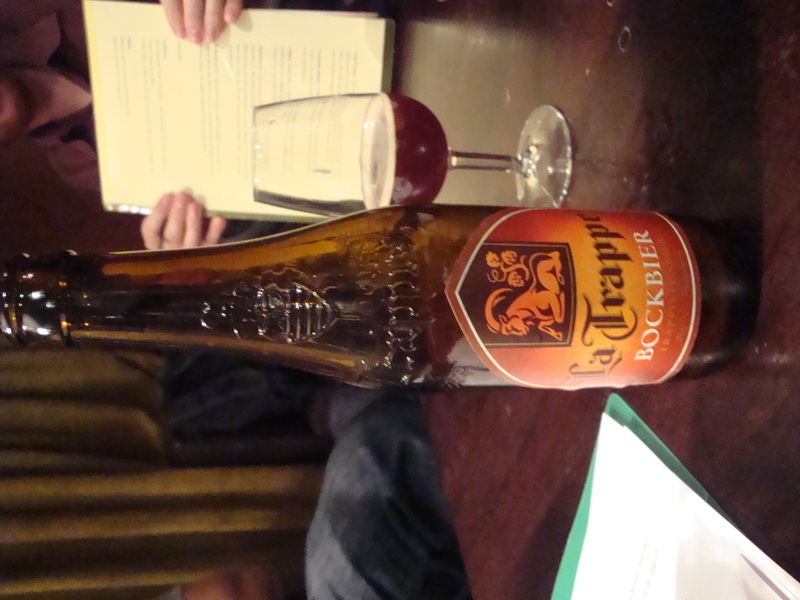 It tasted zippy, tangy and really fizzy in character…but not in a bad way. 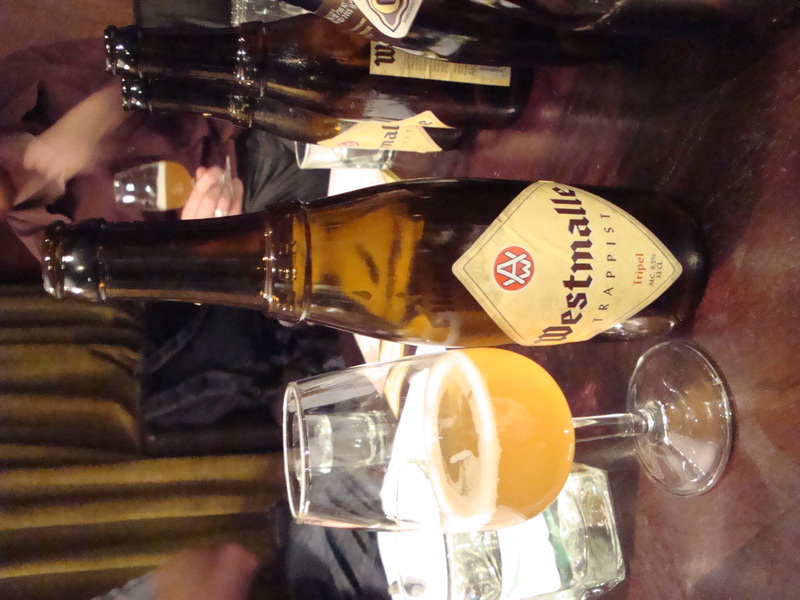 Tripel is a term originated by the Westmalle brewery and has come to represent a stronger pale beer. 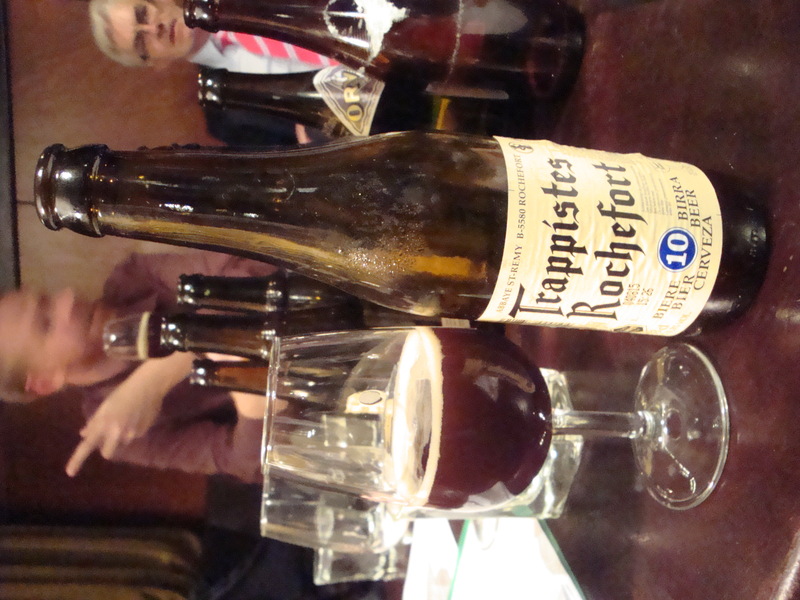 It was certainly a high strength beer with a massive flavour but remarkably very light. Promoted with an eyebending label…I like that. 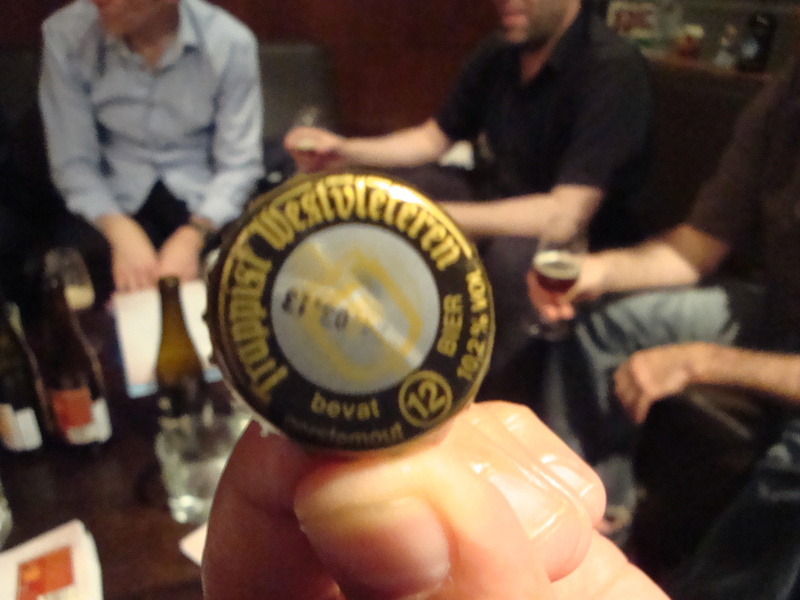 This beer was first introduced as in 1953 as La Merveilleuse (The Magnificent). The Thirstyboys thought it tasted like strawberry, it was “jammy” and “all port and wine” or “Like fruit on the turn after a holiday”. Fresh, spicyness apparently with instructions on the glass on how to drink it. My note taking failed me here and thirst took over and over and over. 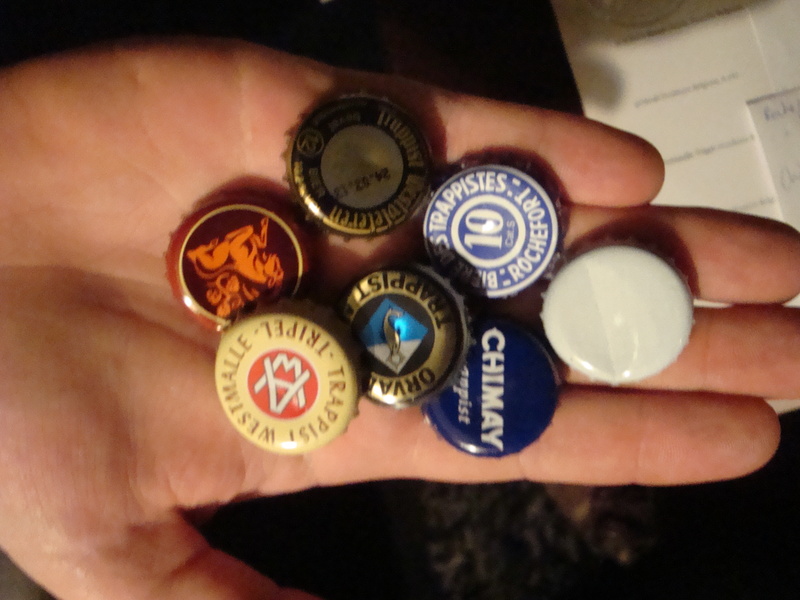 Rogues Gallery: The Rogue Ales of Newport Oregon, USA.